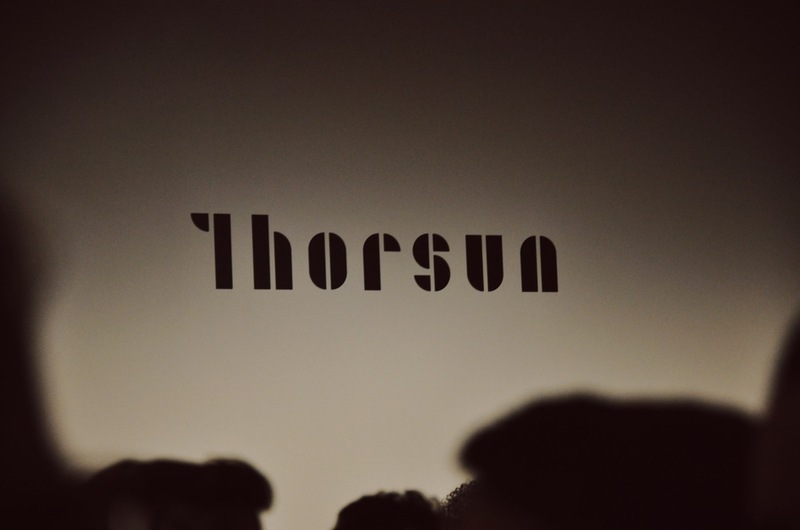 If you're looking for the perfect swimsuit for Spring/Summer 2017, Thorsun is your stop. This brand defines the ideal bathing suit for both men and women. Everything is super modern, practical, and chic! Check out their newest additions right here.